The Custard TV: TheCustard chats to Reece Shearsmith of The Widower. 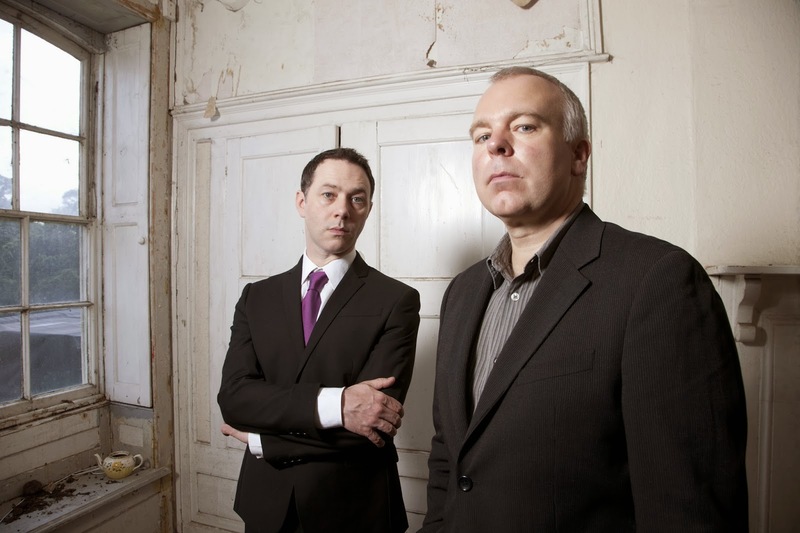 TheCustard chats to Reece Shearsmith of The Widower. Monday 17th March sees the start of a brilliant new three-part drama based on the real life events of serial killer Malcolm Webster. The Widower tells how, over a 13 year period Malcolm Webster set about poisoning and murdering his first wife, attempting to do the same to his second wife and moving on to a further scheme to deceive his third fiancée. 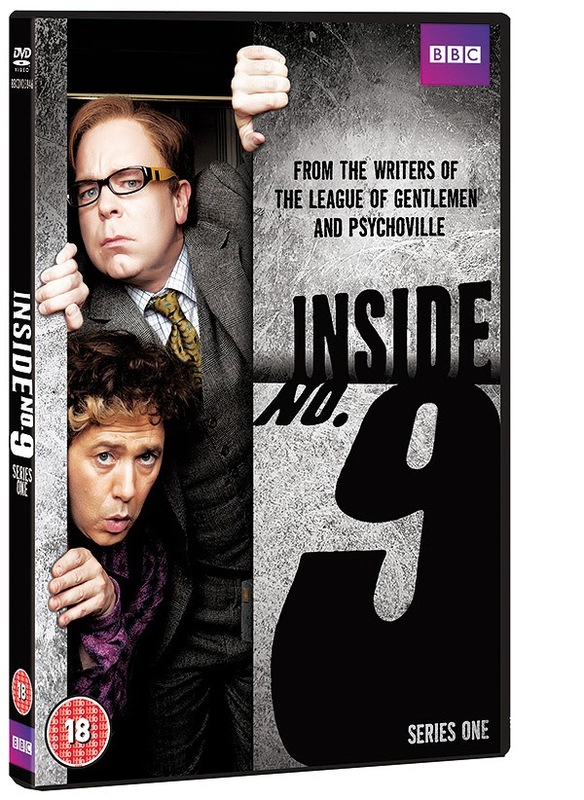 I was recently invited to ITV to chat to star Reece Shearsmith (Inside No. 9) about what it was like playing a real person and how he dealt with the darker elements to the story. How would you describe Malcolm and do you think there's an explanation for his behaviour? The pattern we can see is the drugging of the women to get them to sign their wills over so at first glance it seems monetary, but he also needed complete control in every situation. He is far superior to everyone around him. I think he believes his lies. I think he's a complete fantasist and truly believes these accidents have happened. People have asked if I would've wanted to meet him but the only reason for me to meet him would be to see how convinced he his by his own stories. Our story isn't really about him, it's about the women he affected. It's their story and how they were duped. He was really charming with women because he spent a lot of time with them. I think he saw people as commodities and in his way if they dared to challenge him. Does knowing you're playing a real person change the way you approach the role? It certainly adds to the weight of responsibility. We had to get this right for the people who were involved. I didn't question whether I should be doing it because everyone involved in his original crimes were on board with the script before we started filming. You've got be careful not to make it salacious or enjoy it too much. I hope people can see that I was trying to be very ordinary. I concentrated on his Doctor Jekyll side rather than Mr. Hyde. Did you ever feel like you brought the character home with you? We filmed in Ireland so I was away from home so I felt like I could do it, immerse myself in this evil and leave it there really. I was left with a shaved head which was the residue of Malcolm Webster. Whenever those people involved came on set you were reminded how real this was. It's a very delicate thing to get right. In a particular dark moment Malcolm pretends he's having chemotherapy and has to shave his head to keep up the pretence. How was that to shoot? It was daunting to do it in front of the mirror on camera. I didn't actually know how to do it. I felt quite wobbly doing it. It felt right to do it because it was real and not a cheat. You appear to have a fascination for the more macabre side of life, would you agree? Certainly with our current series Inside No. 9, Steve and I wanted to make a series that would surprise. We really only want to make television we'd like to watch and make it surprising for the viewer. It's a joyous thing when you realise you've not second guessed what you're watching. We've tried to write comedy that's just a comedy but it always feels like it's lacking that extra level of depth. We're always going to be quite niche. Thank you. We found out before the first one had gone out which was a really nice feeling. That rarely happens now. Normally it goes out and they collate the figures and read reviews, but they've given us six more. It's great because they don't make anthology series anymore, they're very unpopular with commissioners because you don't have the chance to grow an audience with characters that returns every week. I think they think about things that an audience don't and often fixate on a this 'magic formula' that is or isn't correct and I don't believe it. The good story should be your reason to return. We've always catered for ourselves and the more undiluted the vision the better it is. With the success you've had, would you ever consider reviving The League of Gentlemen? Last year me, Mark and Steve did some sketches on stage for a charity and that had a good response. We're aware of it being a great thing from the past and we don't want to spoil it. The worst thing would be to unravel it and do something half-cocked. In 2019 it'll be twenty years since the League of Gentlemen so maybe then might be the time to do a sketch or two. Who were your comic influences when you were growing up? A lot of Victoria Wood, I love her sense of humour. The Two Ronnies, Morecambe and Wise. I really connected to Alan Bennett plays. It was more actors who could do comedy that really intrigued me more so than comedy programmes. I loved Leonard Rossiter and Ronnie Barker. It always amazed me that the man in a lemon coloured jacket on the Two Ronnies was Fletcher in Porridge.